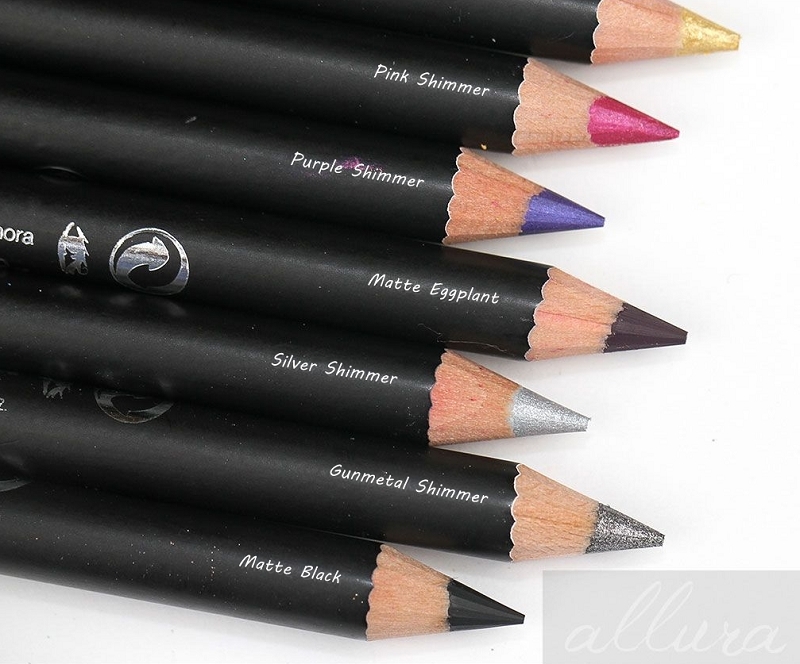 A creamy, waterproof eyeliner supercharged with pure pigments. This legendary, 100 percent pure Argan Oil is rich in vitamin E and essential fatty acids to deeply hydrate and nourish skin. Grown organically in Morocco, the multitasking formula contains astonishing healing, conditioning, and antiaging properties to create a nourished, youthful-looking complexion. It easily absorbs into skin, delivering a fresh, dewy glow, and keeps you looking beautiful from head to toe. Great for all skin types including sensitive and acne-prone skin, it may also be used to treat split ends and soften cuticles. 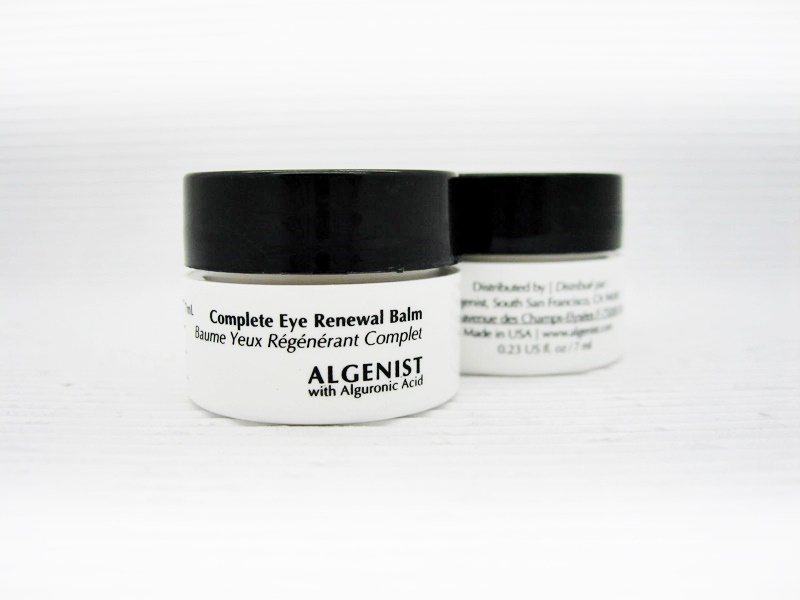 A balm for the eye area with the exclusive antiaging ingredient Alguronic Acid. This rich yet lightweight balm hydrates and soothes the eye area to decrease puffiness and dark circles. The revolutionary microalgae-based ingredient Alguronic Acid fights visible signs of aging. 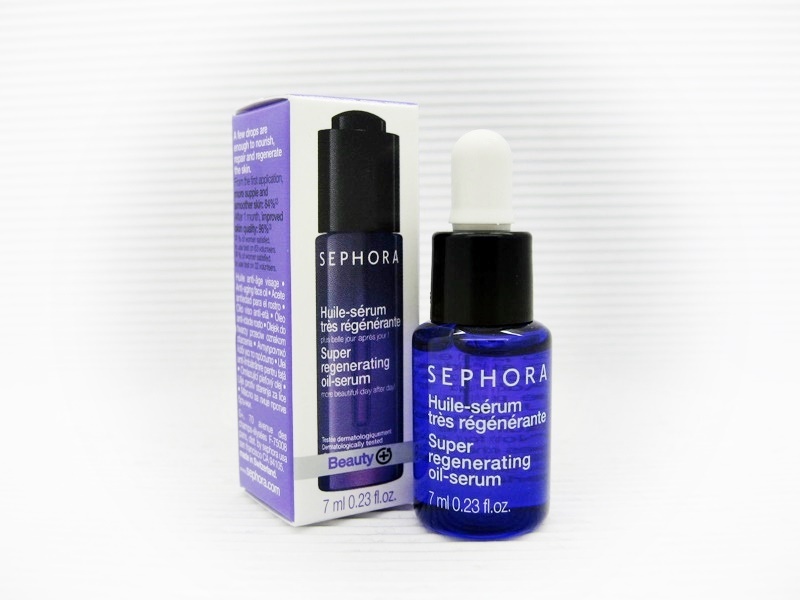 It joins complementary active ingredients to deliver the appearance of renewal to the eye area. An antioxidant-rich brightening and nourishing serum enriched with vitamin C.
Look forward to a bright future—daily. Formulated with a proprietary five-source vitamin C complex to support natural collagen production, brighten, and minimize fine lines, this must-have serum defends from environmental aggressors and free radical damage, leaving skin healthy and protected. 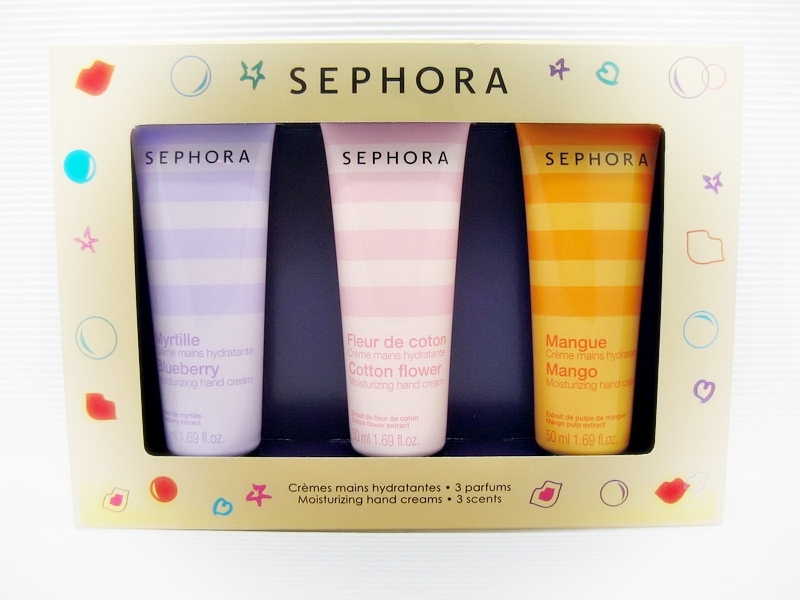 It is enriched with green tea extract and sodium hyaluronate to nurture and nourish. This lightweight and oil-free formula quickly absorbs into skin while the iconic uplifting citrus scent pampers your skin and your senses. 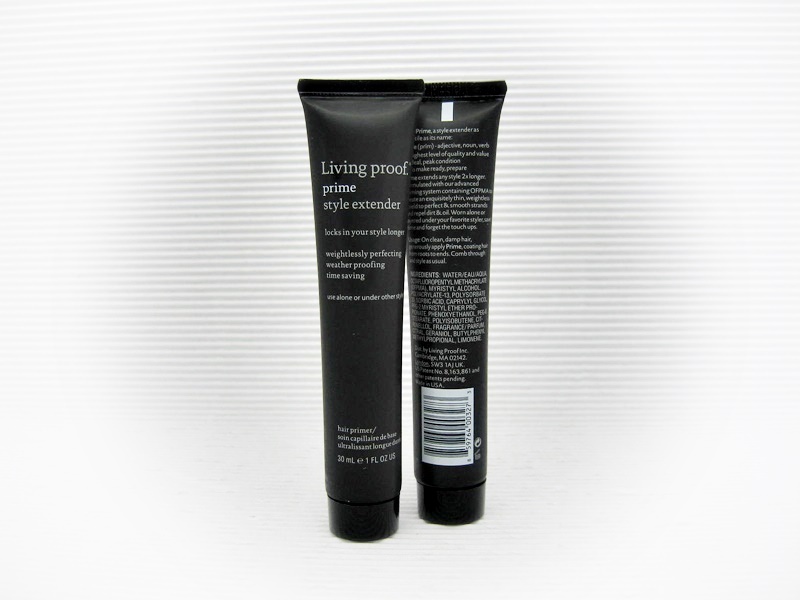 A weightless hairstyling primer that protects and extends the life of your style. Prime Style Extender, powered by Living Proof’s “miracle molecule,” OFPMA, protects and extends the life of your style twice as long, saving you time, day after day. It weightlessly perfects strands while smoothing and correcting hair texture. Prime detangles, corrects cuticle texture, and is so perfecting it can be worn alone, yet so weightless it can be layered under your favorite styler. Save time and forget the touch-ups. ออยล์บำรุงได้ทุกส่วนของร่างกายตั้งแต่ศรีษะ จรดปลายเท้าเลยค่ะ บำรุงให้ผิวนุ่ม ชุ่มชื้นขึ้นทันทีหลังใช้ ทิ้งไว้แต่ชุ่มชื้น ไม่เหนอะหนะ และไม่ทิ้งความมันไว้บนผิวค่ะ เหมาะกับทุกสภาพผิว โดยเฉพาะผิวแพ้ง่าย. 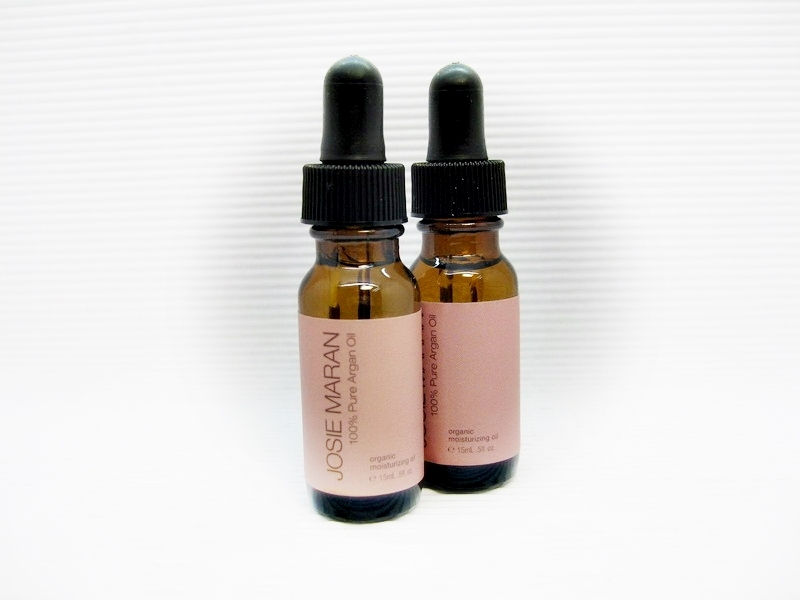 Pure Argan Oil is first cold pressed to ensure the best quality, highest-grade oil. It is housed in a recyclable glass bottle and purchased from women's cooperatives in Morocco to support their social and economic welfare. These cooperatives work within a UNESCO biosphere reserve that ensures the protection and reforestation of Argan trees. 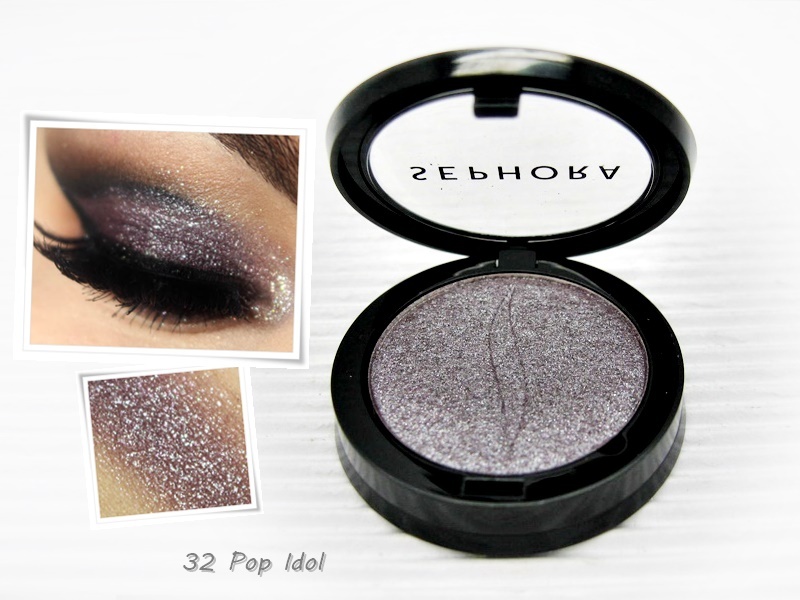 An extraordinary range of stunning, high-pigment shadows with matte, shimmer, glitter, and mirror finishes. 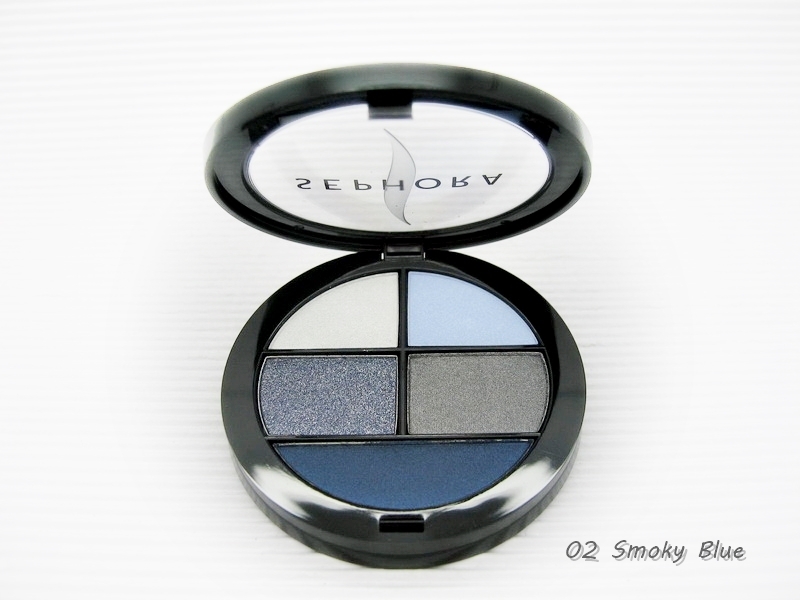 Flash superior color, flawless wear, and long-lasting beauty with this striking eye shadow formula. The Color Eye Last complex means you can comfortably wear this shadow up to 10 gorgeous hours and the micoronized pigments ensure an ultra smooth, blendable texture. The range of colors and finishes complement day and evening looks, from perfect mattes to pearlized shimmers, glitters, and a glossy mirror glow. 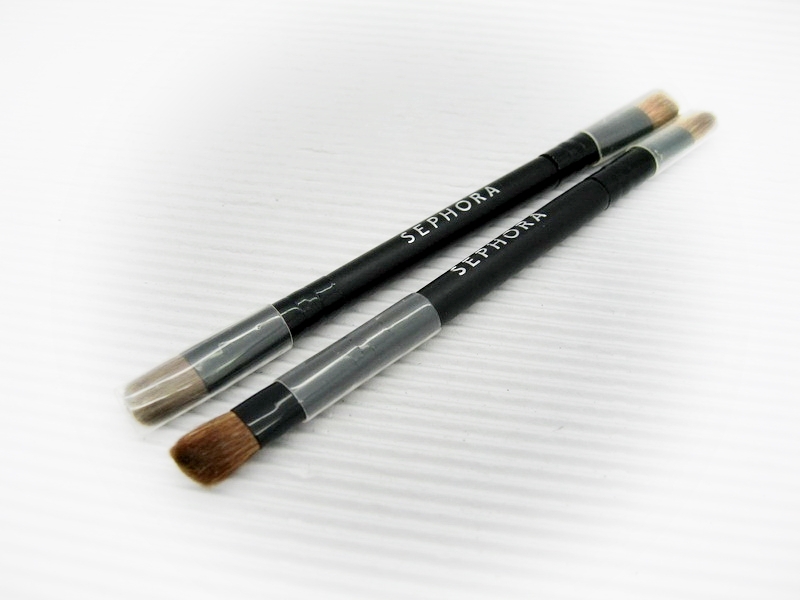 SEPHORA Chroma Color Eye Pencil ขนาดจริง 1.1g. A luxe makeup palette that is all about eyes. 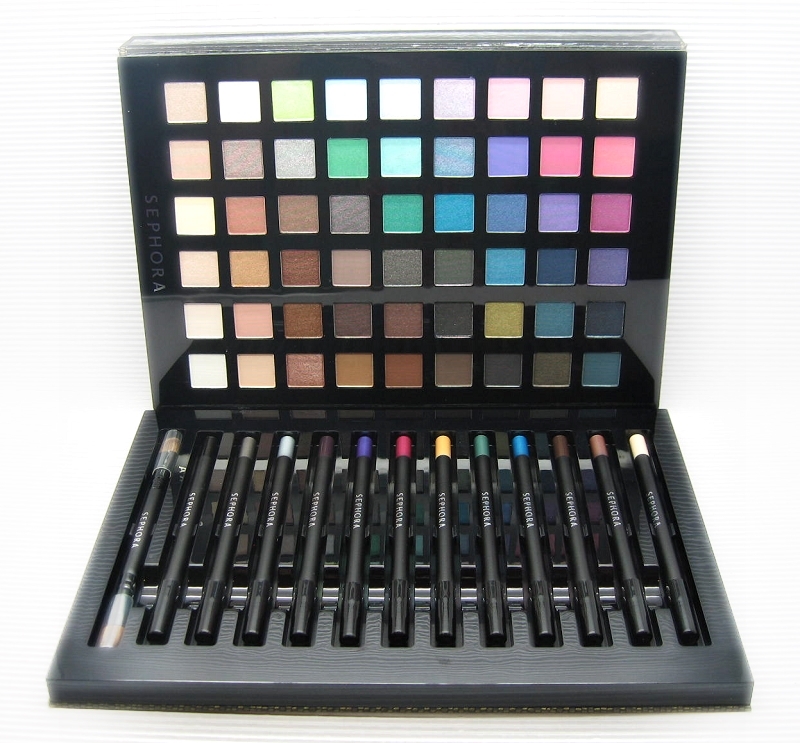 With 54 eye shadows, 12 eye pencils, and a double-ended eye shadow brush, this astounding palette allows you to create an endless number of eye looks. Experiment and play with a wide variety of colors, from must-have nudes to intense smoky shades and more vibrant tones in a variety of finishes. Let your imagination be your guide. The sky’s the limit! A complete shadow-and-liner palette to create two perfect looks—natural and intense. 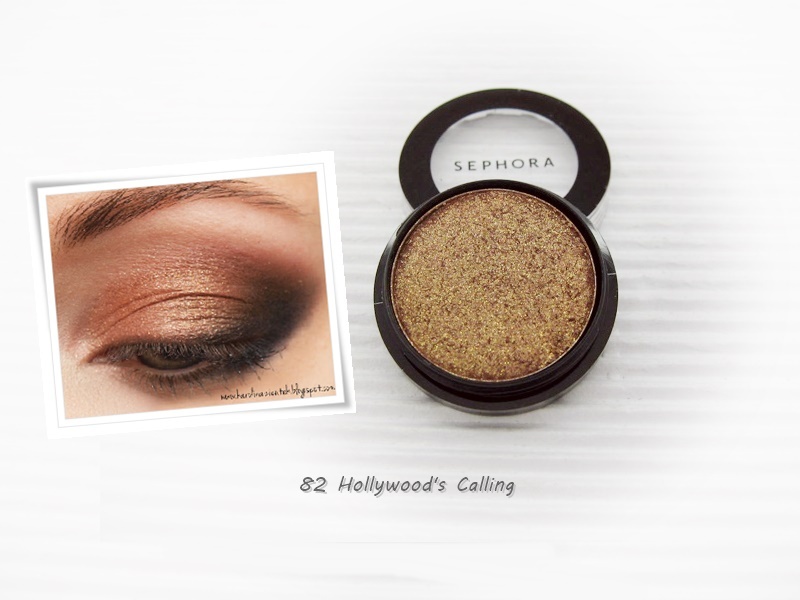 A customized, long-lasting eye-makeup look has never been simpler. 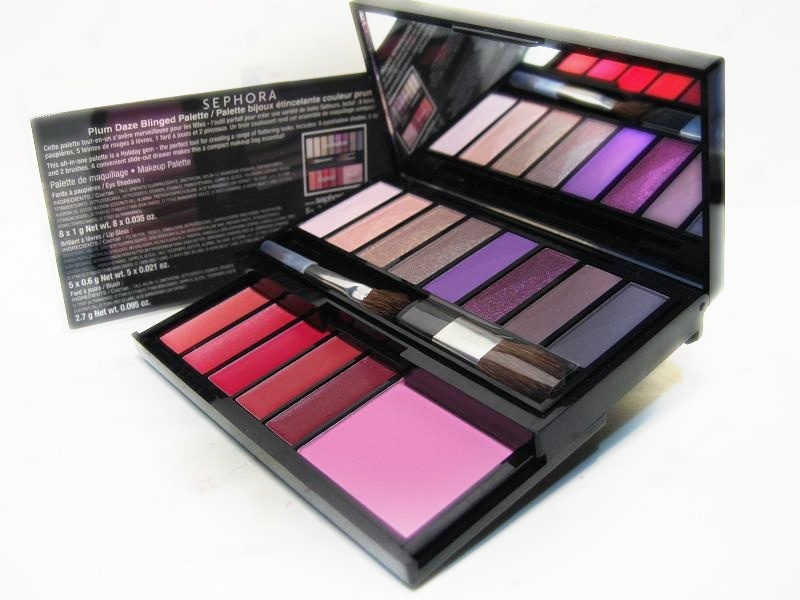 This palette features Sephora's high-performing Color Mono Eyeshadow in four complementary shades, along with a matte liner in an eye-enhancing hue. A moisturizing cream with a light, non-greasy texture that delivers intense moisturization for better looking skin, even without makeup. This intensive formula hydrates and nourishes skin for 24 hours. Perfect for dry, and even sensitive skin, it helps prevent the first signs of aging while smoothing and refining skin’s texture. Light-reflecting pigments even skintone and illuminate the complexion while antioxidants protect against environmental agressors to keep skin looking beautiful—even without makeup. 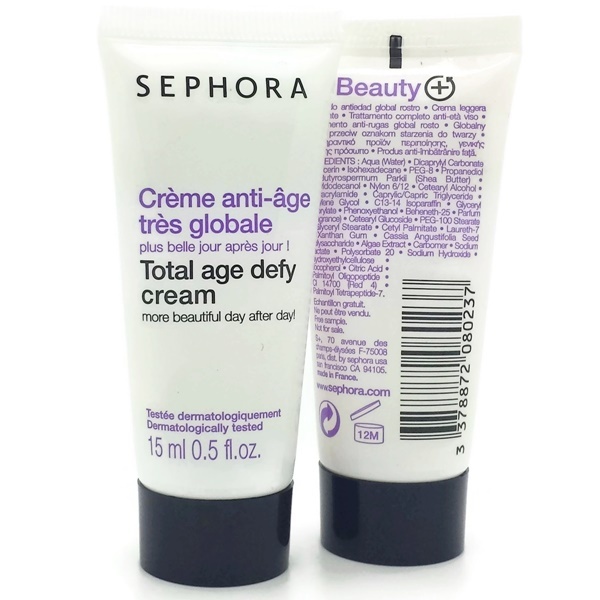 This antiaging facial cream produces visibly younger-looking, beautiful skin. It contains a lipoaminoacid which supports natural collagen synthesis with flattering light-reflecting pigments and HydroSenn+TM, an ultramoisturizing natural ingredient that is more effective than hyaluronic acid. 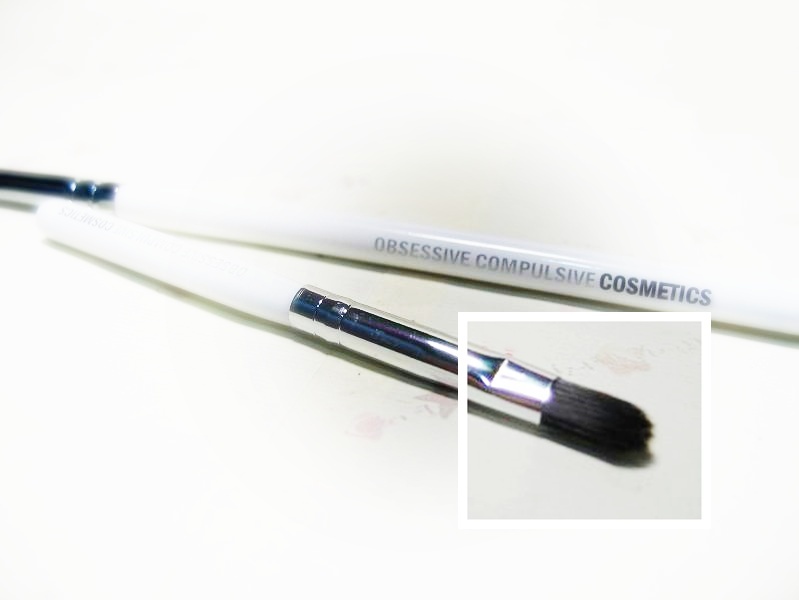 The perfect size to take for on-the-go use, this product is great for all skin types, reduces the appearance of fine lines and wrinkles, and evens skintone. 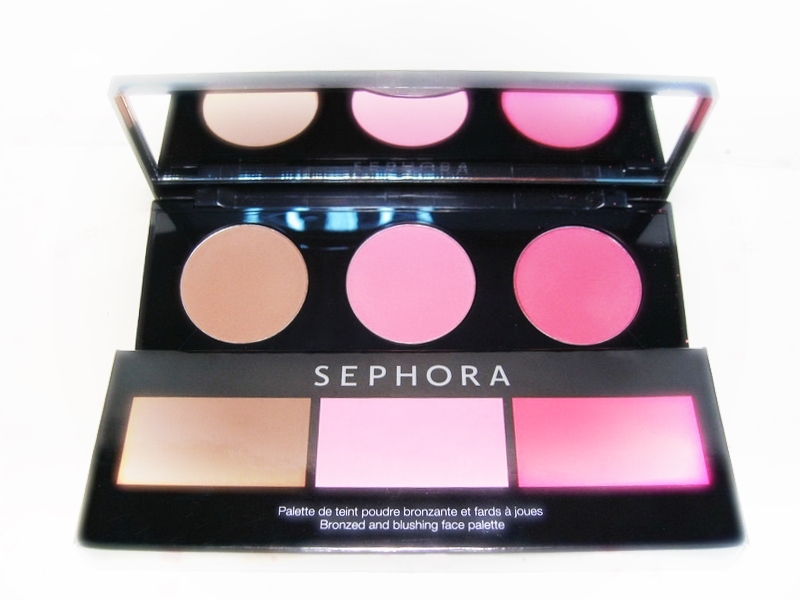 A sleek face palette with one universal bronzer shade, a classic blush hue, and a blush with a bright pop of color. 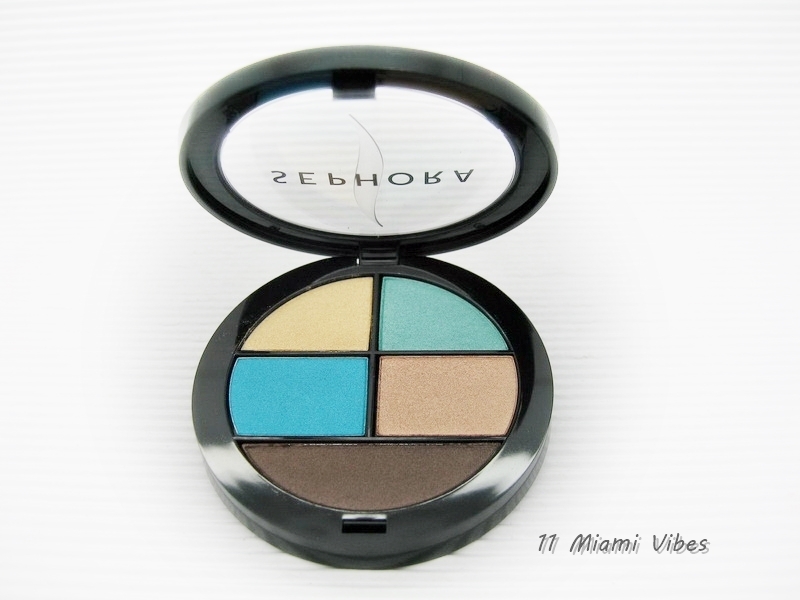 This three-in-one, portable palette features stunning hues for a variety of daytime and nighttime looks. 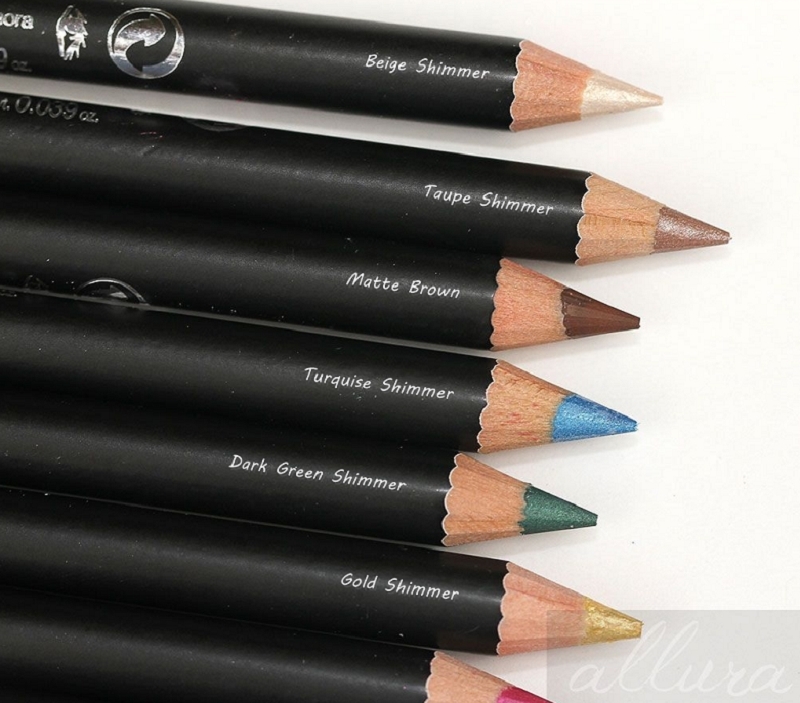 Each head-turning shade is buildable to help you create the perfect color for your skintone. Bestselling Los Cabos Bronzer delivers a nautral-looking sun-kissed glow, Blushing Pink Blush is the ultimate rosy pink for a pretty pop of color, and the Coral Punch Blush gives the apples of your cheeks a nice punch for that sweet summer touch. 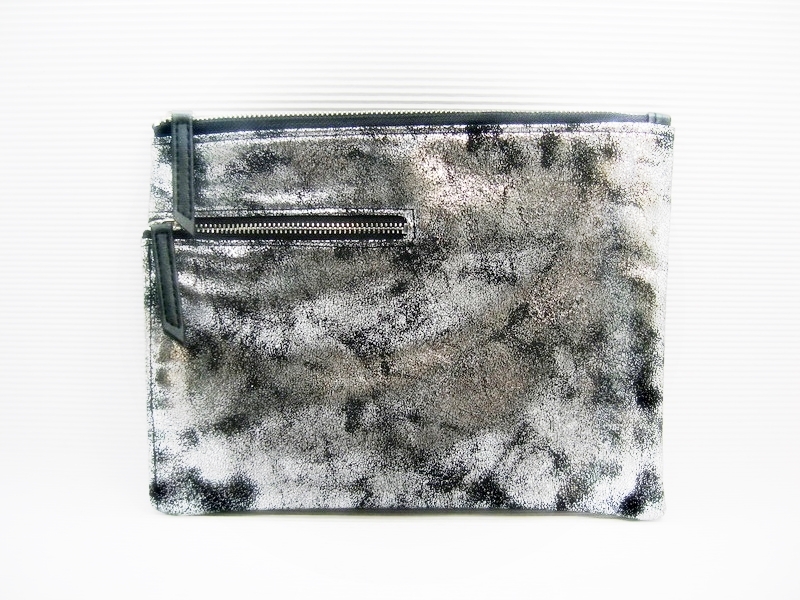 Wear each shade alone or together depending on your desired look, and use the included mirror for on-the-go touch ups. 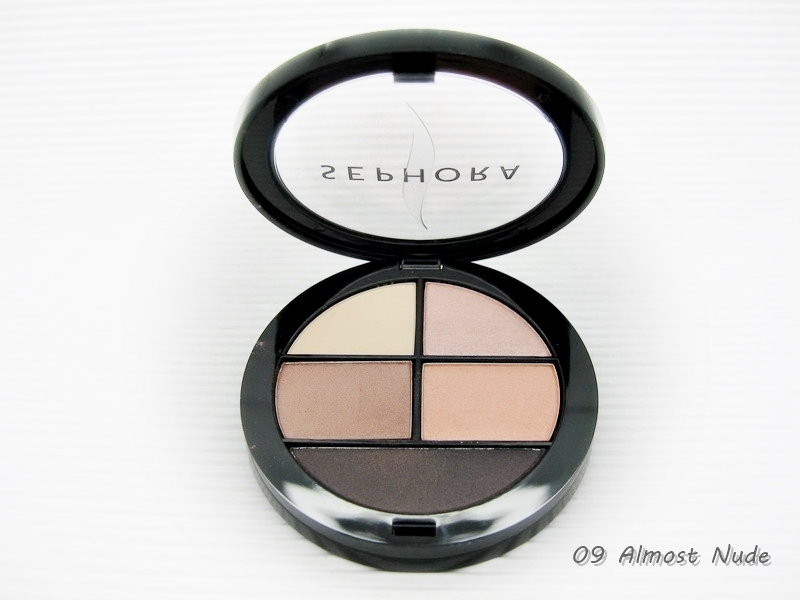 A palette of complete eye, lip, and cheek looks in a trendy and travel friendly compact. This selection of glorious spring shades has been specially assembled by our beauty experts for foolproof pairings. 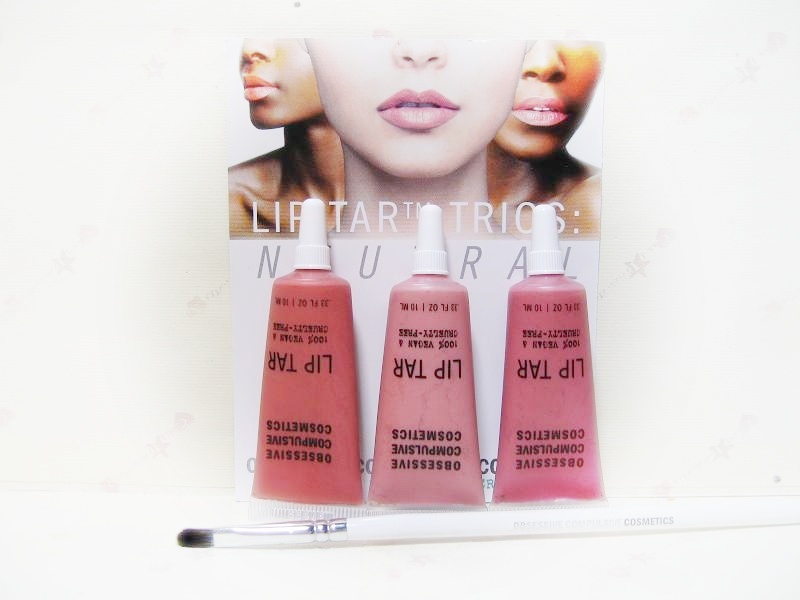 Eye shadows in earthy colors and a few delicious pastels are sure to impress, along with several tones for fresh pink lips and a universal, natural blush. Mix and match to create endless gorgeous looks for spring. The slim palette is great for a weekend getaway or touch-ups throughout the day and features a shimmering mother-of-pearl lid to herald the return of fresh spring colors and a bright new outlook. 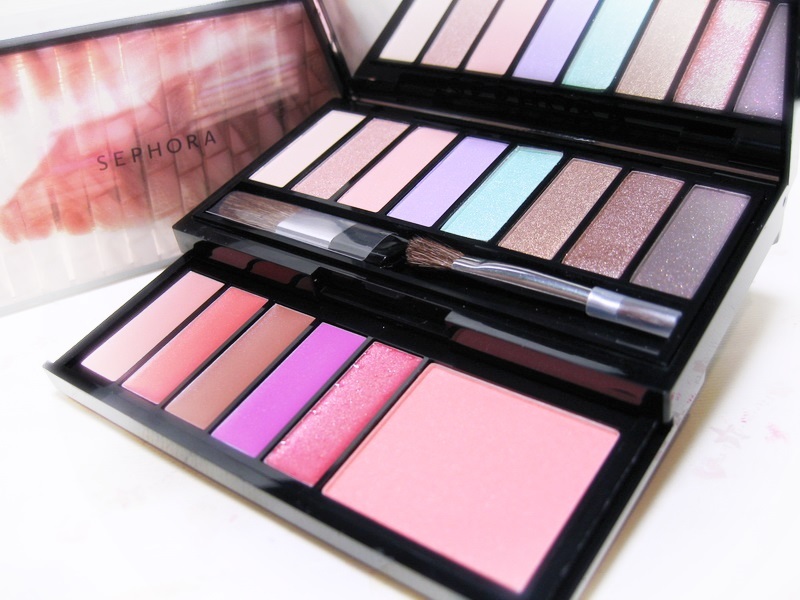 An all-in-one holiday gem of an eye palette that’s perfect for creating a range of flattering looks. 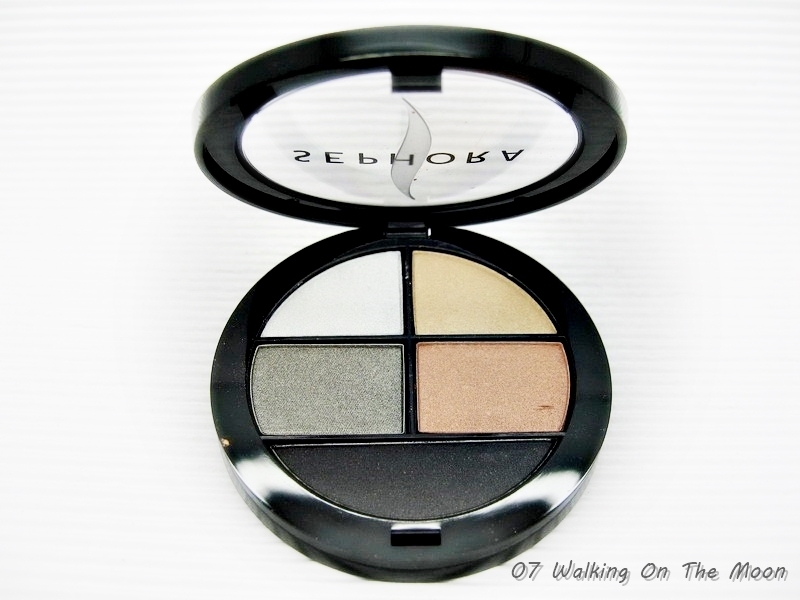 The eye shadows contain nylon 12 that allow them to be used wet or dry for longer wear and flexibility. A slide-out drawer adds to the convenience of the ‘Blinged’ jewel-styled case. 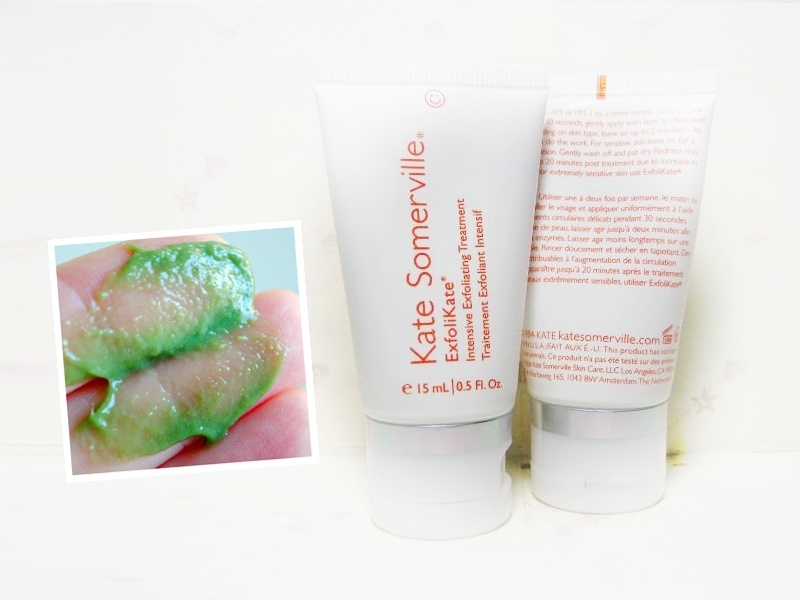 Kate Somerville ExfoliKate® Intensive Exfoliating Treatment is Kate's top-selling product, and the next best thing to seeing Kate in the Clinic! Treat yourself to this at-home facial for fantastic, instant results. This signature formula works both physically and enzymatically to deliver safe, dramatic results in one application. It effectively combats acne and blackheads, reduces discoloration, and polishes skin for a smooth complexion. Welcome to healthy skin, a healthy glow, and a healthy you! This expert formula harnesses the power of fruit enzymes to clarify skin by removing dead cells and eliminating bacteria. 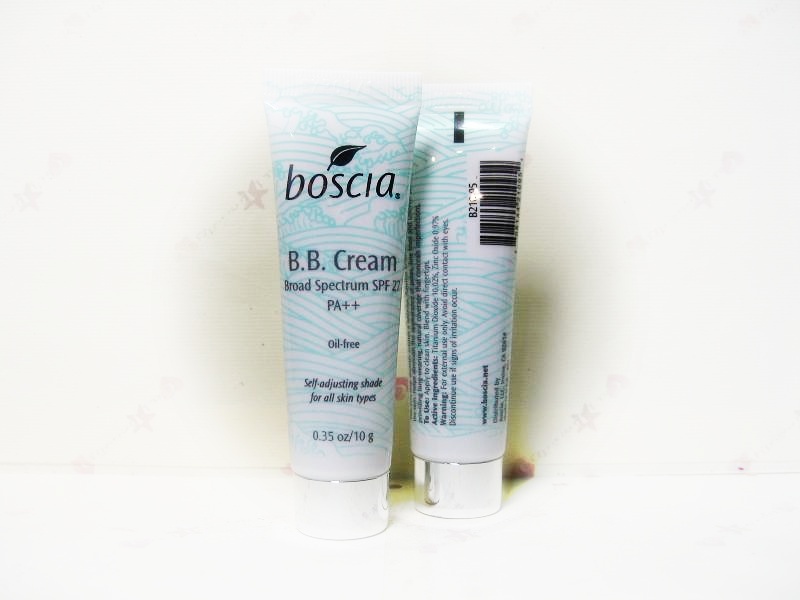 It is ideal for all skin types, except sensitive skin. 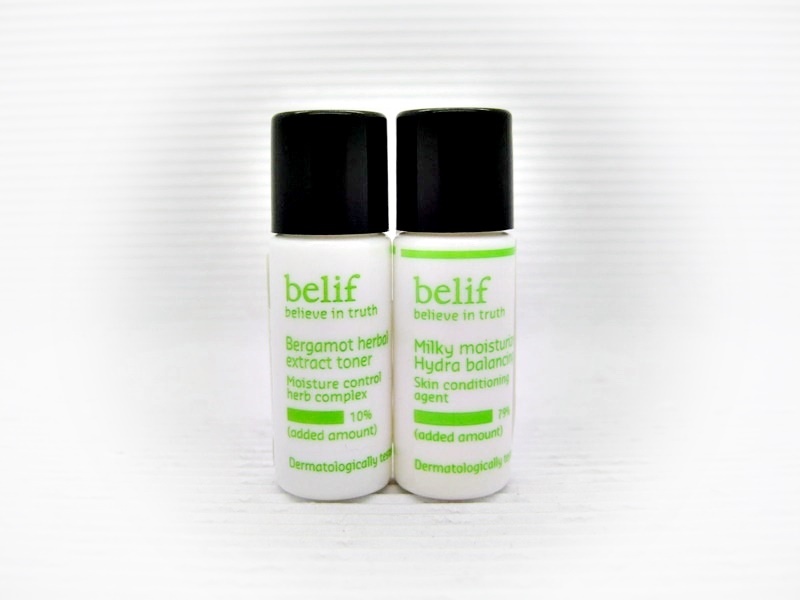 An oil-free, skin-perfecting "Blemish Balm" that creates a flawless finish as it moisturizes and nourishes the skin. B.B. 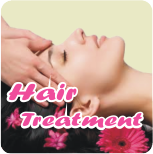 Cream is the ultimate multifunctional treatment. The gentle botanical formula creates a lustrous, flawless finish as it hydrates, firms, and soothes the skin. It helps to diminish the appearance of pores, fine lines, and uneven skintone while providing long-wearing, natural coverage that conceals imperfections. The self-adjusting shade warms to complement most skintones for sheer, flawless coverage. Designed to repair damage and protect skin from future damage without irritation, it's packed with antioxidants and physical sunscreens that provide broad-spectrum sun protection rated to SPF 27 and PA++. The PA system is a grade of UVA protection that provides superior defense against the rays that cause collagen damage and photo-aging of the skin. 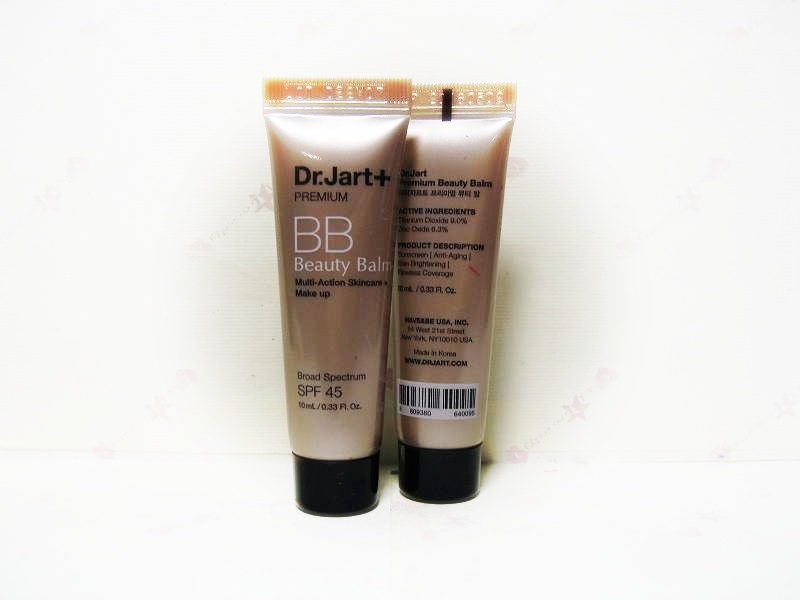 Beauty Balms or B.B. Creams were originally developed as a perfect post-procedure cream used to treat, hydrate, prime, protect, and camouflage the skin. Great for all skin types including those with sensitive skin, these versatile “five-in-one” formulas are designed to do it all: treat with high levels of active skin care ingredients; moisturize and smooth dehydrated skin; prime and perfect skin’s surface; camouflage and color correct the skintone; and protect skin from the sun with SPF. 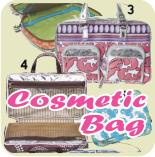 They can be used as a last step for their skincare benefits or used on their own as an instant beautifier. Abyssine, a naturally derived survival molecule, shields and soothes skin. 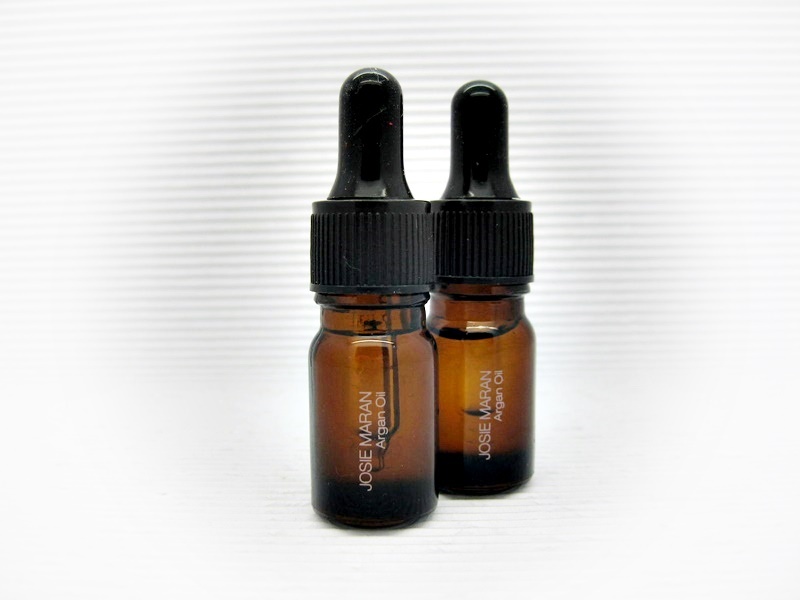 Hydroxyprolisilane promotes skin elasticity and reduces the appearance of fine lines. Beta-Glucan provides essential moisture and protects against environmental damage. 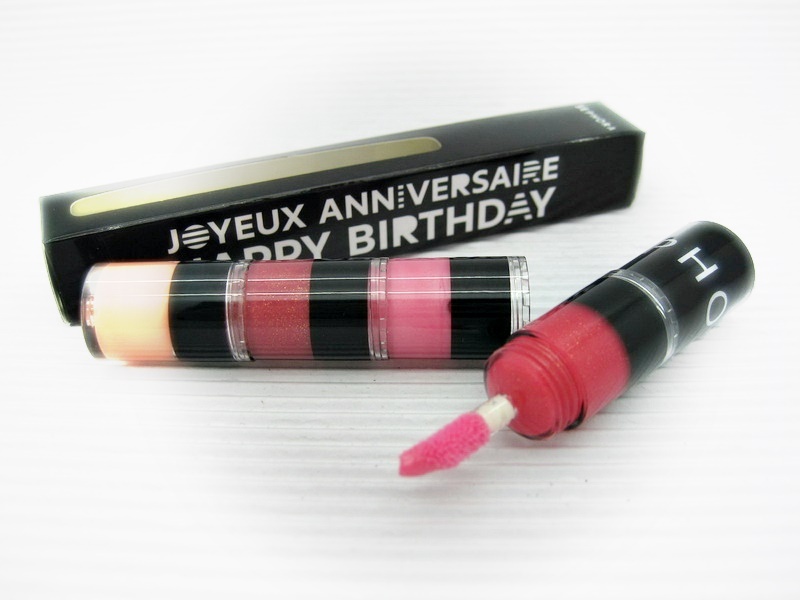 A bestselling sheer lip gloss that tingles and makes lips look plump and shimmery. 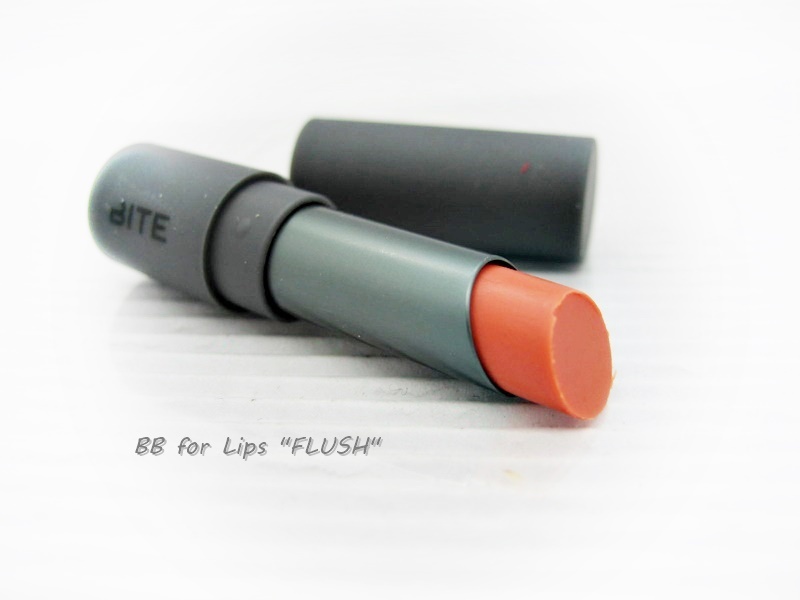 Sheer, high-shine lip polish creates the look of fuller, more voluptuous lips. 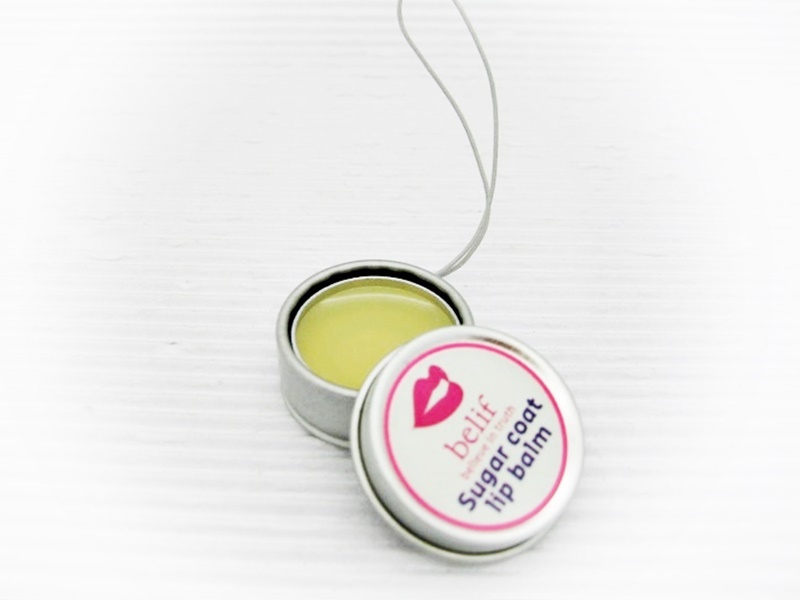 Vitamins A and E in this lip polish help keep lips soft, smooth, and protected with a refreshing tingling sensation. Gets a gold glitter lift with Sparkling Lash Mascara in 24K. 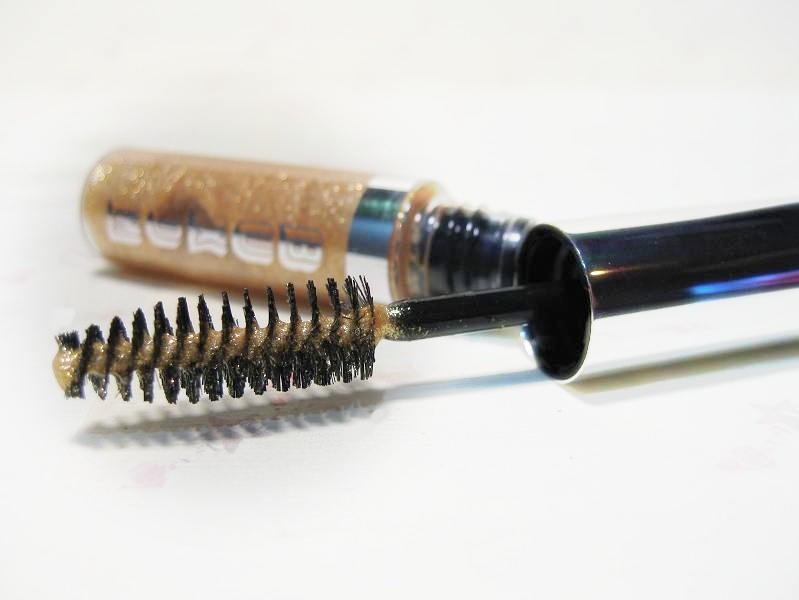 Wear it alone or over your favorite mascara and you’ll be transformed into the star of the show. A lip enhancing, five-in-one balm. Essential for the look and feel of just-kissed, healthy, and hydrated lips, this color-rich balm repairs, primes, and protects with SPF 15. Natural lip repair lipids mimic the lips’ natural surface to revitalize, replenish, and restore texture for the ultimate softness. 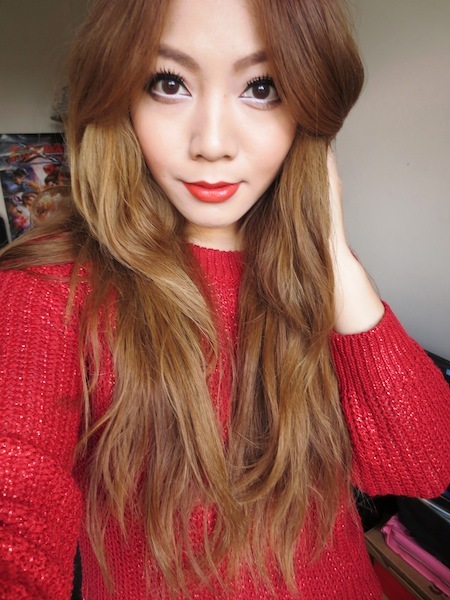 A lipstick duo of contrasting shades that can be layered Ombré-style or worn individually. These bite-sized lipstick duos combine high-contrast shades you can wear alone or together to create a subtle Ombré look. Lip Layer Bold in Pomegranate and Vidal offers a deluxe sample of Bite’s most popular shade of red with a beautiful, bold pink, while Lip Layer Neutral in Retsina and Shiraz is a deluxe sampling of universally flattering, moisture-rich nudes. With every application, delivery of super antioxidant Resveratrol fights free radicals with potent long-term antiaging benefits. Each lipstick contains the Resveratrol equivalent of two glasses of red wine. 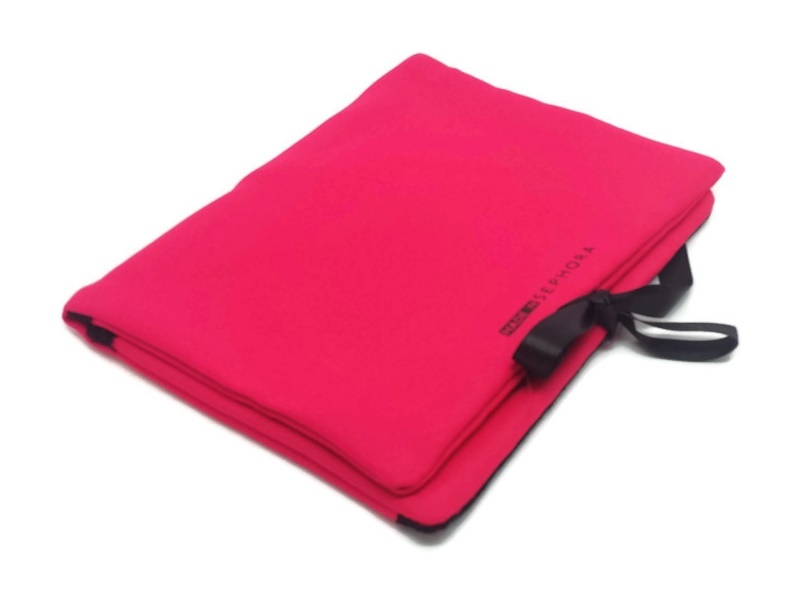 This product is free of mineral oil, synthetic waxes, polybutenes, and petroleum byproducts. It is made of lip-nurturing natural and food-grade ingredients that are healthy enough to eat. 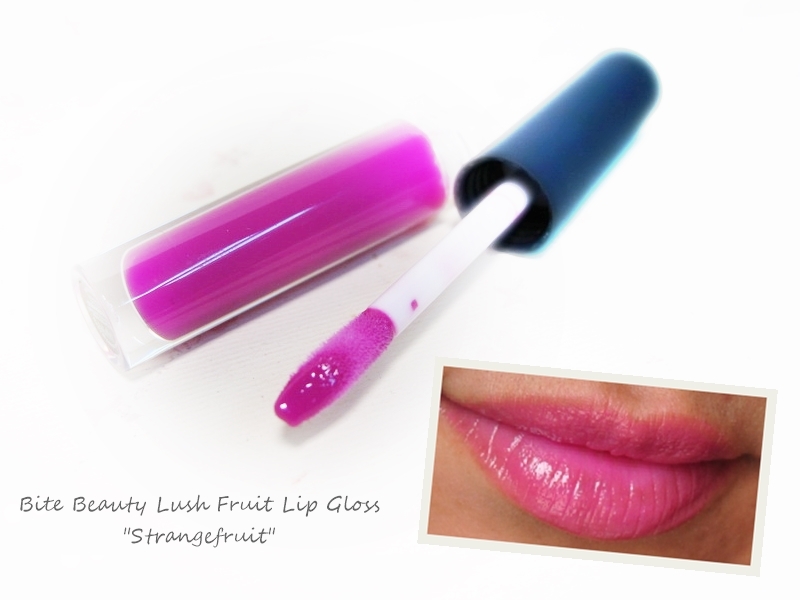 A highly pigmented lip gloss featuring healthy fruit ingredients that are delicious enough to eat. 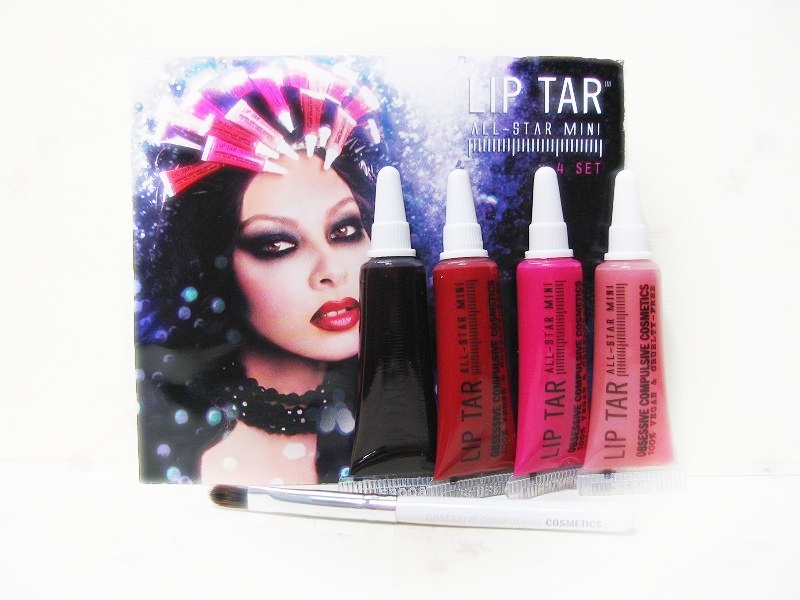 A Sephora-exclusive set of four mini Lip Tar matte shades. This deeply pigmented liquid lipstick has true staying power and high-impact color payoff in one tiny tube. The expertly coordinated set of OCC’s most popular shades is a great new way to share your Lip Tar obsession. Whether as a gift, or for petite portability, Lip Tar: All-Star Minis is the perfect way to get your first taste of Lip Tar before building your full-size collection. 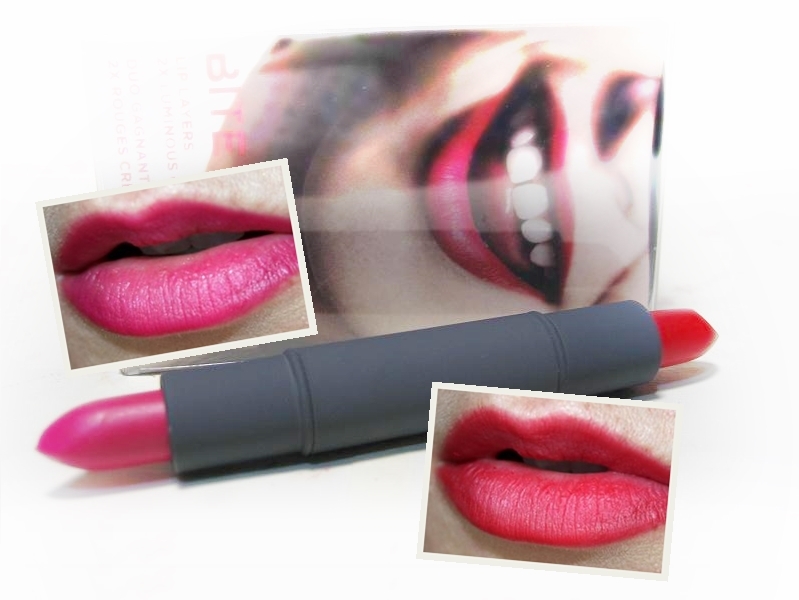 A stunning innovation in lip color, Lip Tar combines the longevity of a lipstick, with the easy application of a gloss. 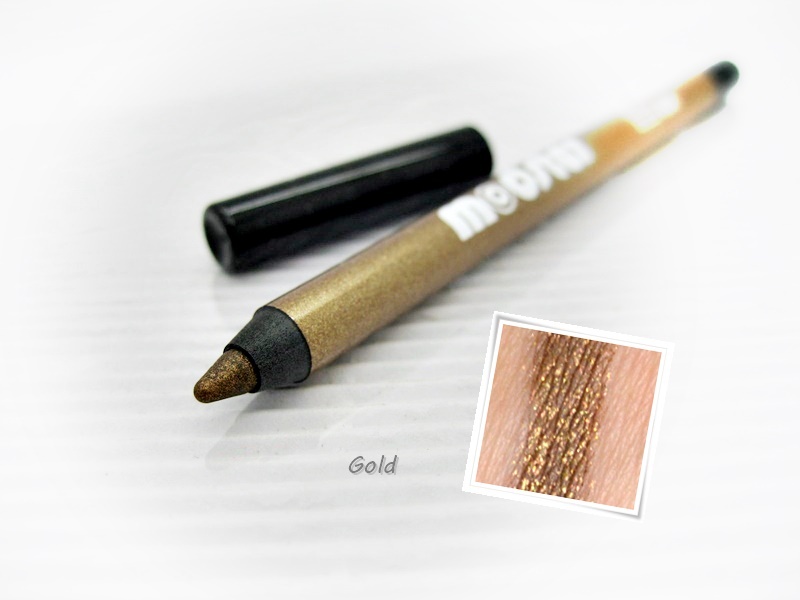 It goes on slick and moist, but dries down to a satin finish. 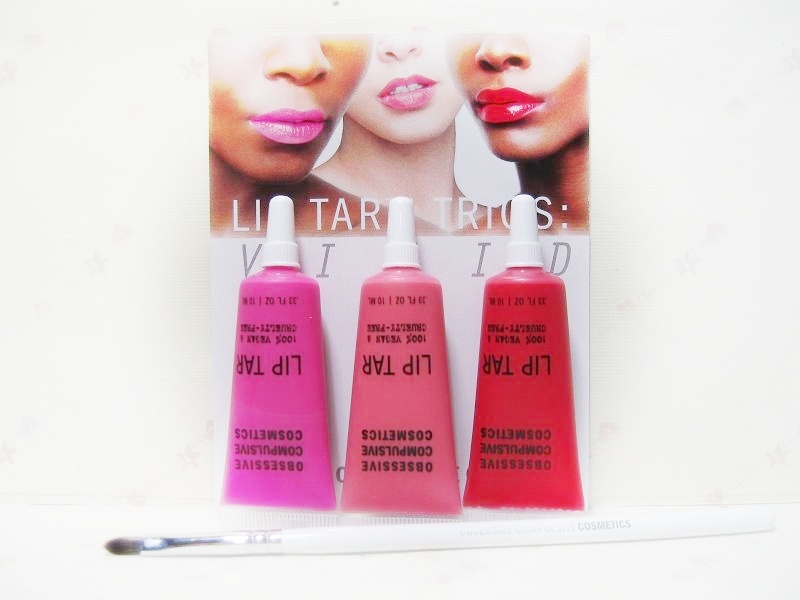 Lip Tar Trios come packaged in a convenient vinyl carrying case and include our full-sized number 10 Precision Lip Brush. 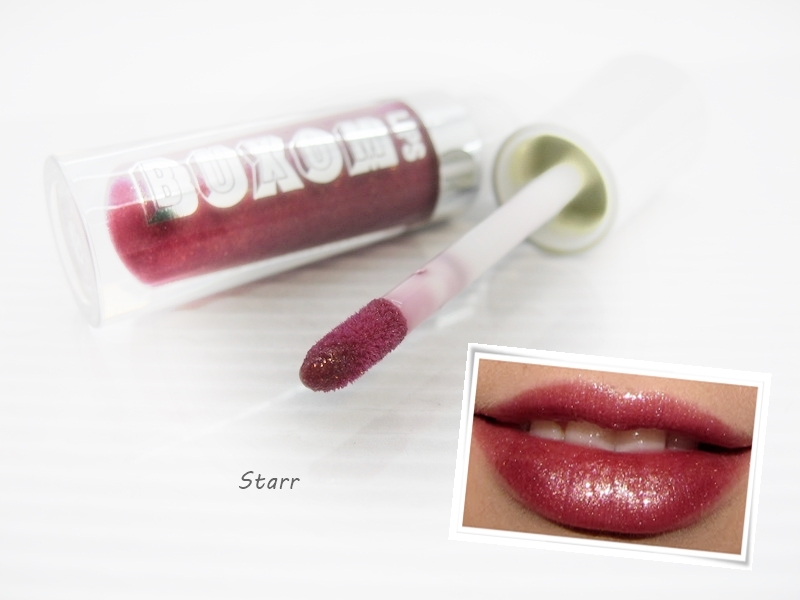 A metallic finish lip tar. After three years of intensive product development, OCC is proud to introduce a new breed of Lip Tar with a metallic finish. Infused with state-of-the-art metallic pigments with intense resolution, the opacity is an unparalleled high-voltage electric with a reflective shimmer finish. 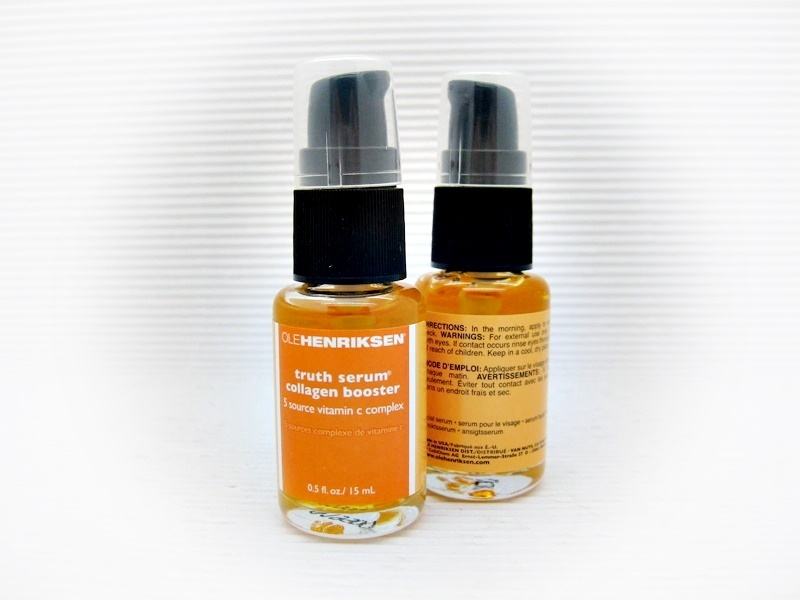 An antiaging serum with the texture of an oil to nourish, repair, and regenerate skin. This powerful serum soothes the skin, giving it more suppleness and radiance, while supporting natural regeneration and making it visibly more beautiful. Enriched with Tiger nut oil, which contains essential fatty acids to nourish and reinforce the skin, the fomula is also boosted with a collagen-friendly peptide and seaweed extract that energizes and makes skin feel awake. 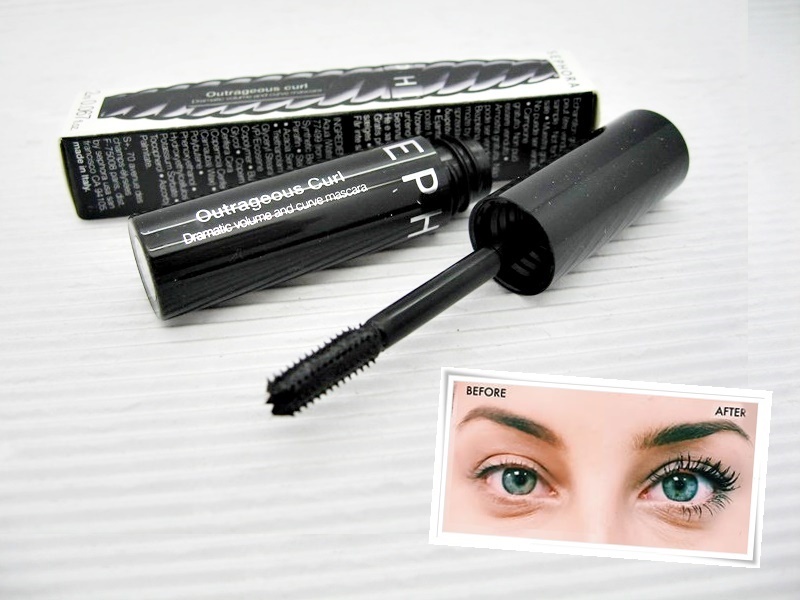 The non-greasy texture penetrates instantly. A creamy, indulgent moisturizer that provides long-lasting, dewy hydration. This botanical toner features a unique gel-liquid format that’s designed to hydrate and balance normal to oily skin to create an even and deeply moisturized complexion after cleansing. Formulated with bergamot and sage—apothecary herbal ingredients that help to clarify and hydrate skin by locking in moisture—skin appears supple and revitalized over time. This collection of eight fresh polishes includes spring and summer catwalk-inspired shades, as well as two new special-effects top coats. A limited-edition collection of four new full-size polishes and two two-in-one products that create special effects—Floral and Colour Flip. The polishes are formulated for a professional, long-lasting finish. Professionally formulated, catwalk-inspired nail colors. This formulation has been specially created and developed using the latest professional technologies for instant and exceptional results. 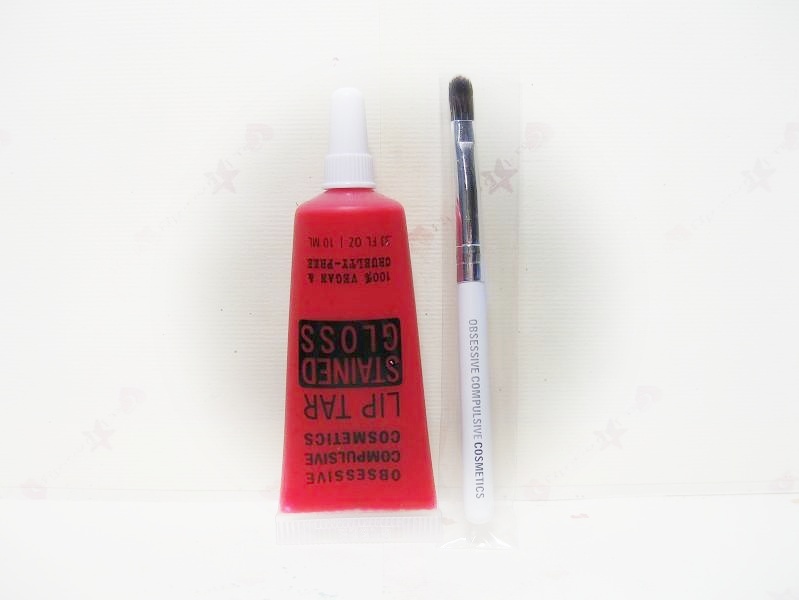 The formulation is long lasting, ultra glossy, and easy to apply so that you get the best possible results every time. 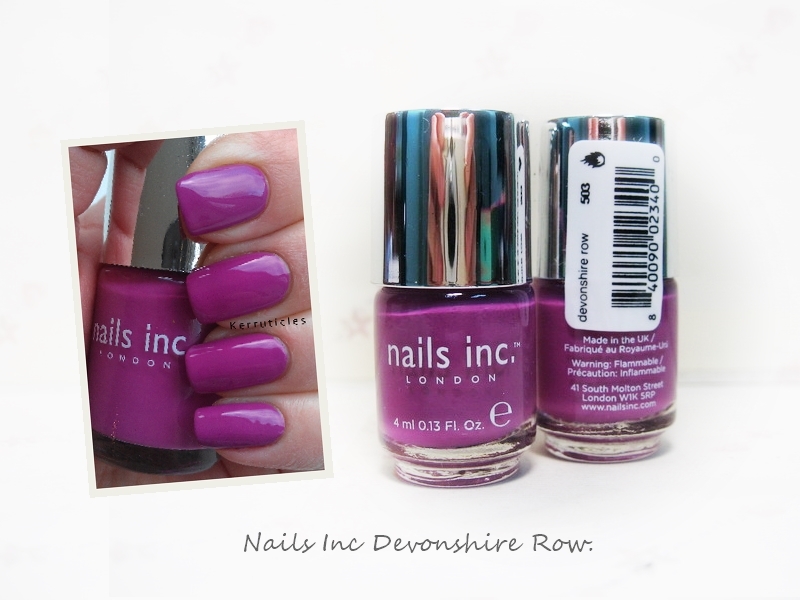 All of nails inc. polishes and products are named after iconic places in the UK and streets in London in order to celebrate the brand's British heritage. 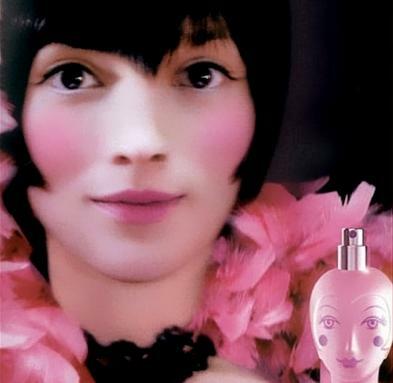 The range includes shades such as "Piccadilly Circus," "The Mall" (where you will find Buckingham Palace), and "The Thames," the most famous river in the UK. 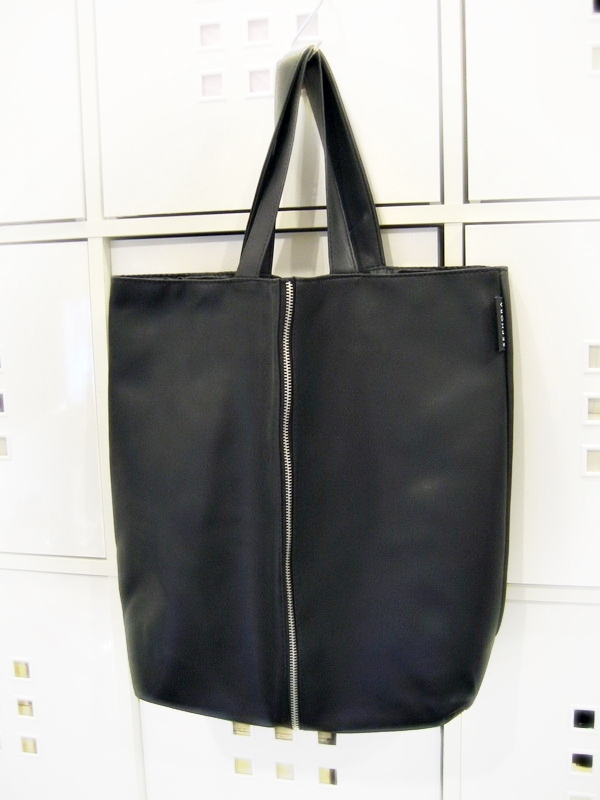 กระเป๋าสะพาย หนังสีดำ สวยเก๋ ค่ะ ขนาด 42*39*12 cm. กระเป๋าเครื่องสำอางค์ ผ้าสีชมพูเข้ม ขนาด 21*16 cm. กระเป๋าสองซิป ทรงแบน ด้านหน้าเป็นหนังสีดำ เหลือบเงิน ด้านหลังเป็นหนังสีดำ ขนาด 24*18 cm.